Tuthill announced Fill-Rite nextec™ Intelligence, a first-of-its-kind, smart fuel transfer pump technology that optimizes the fueling of fleet, construction and agricultural equipment. 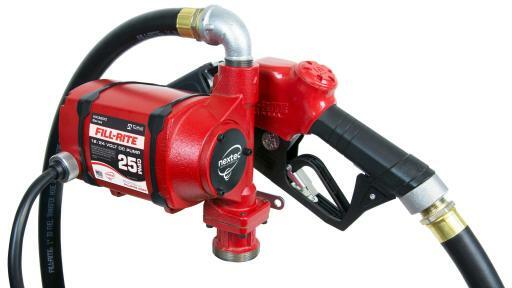 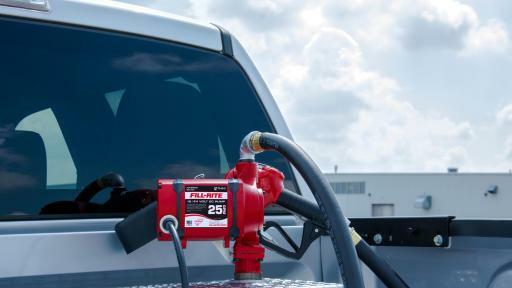 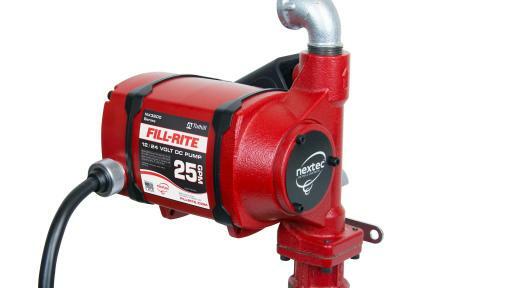 Fill-Rite’s initial offering of pumps with nextec™ Intelligence are available now and include pump only (NX3204) and pump, hose and ultra-high flow nozzle (NX3210B). 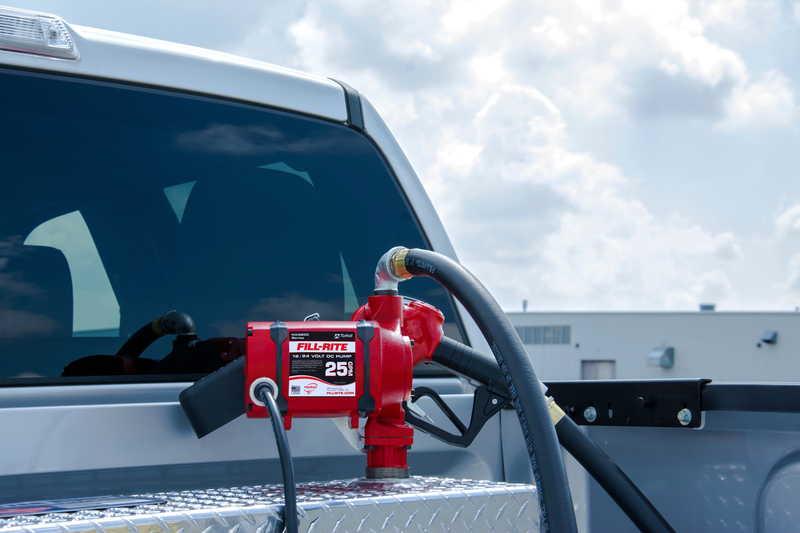 Foot-mount model options will be available in the fourth quarter. 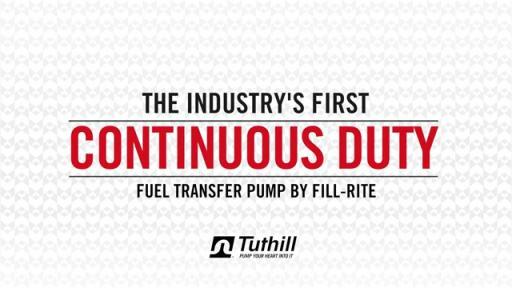 Tuthill Corporation is a diversified global manufacturing company, developing and supplying industrial products for value-minded customers. 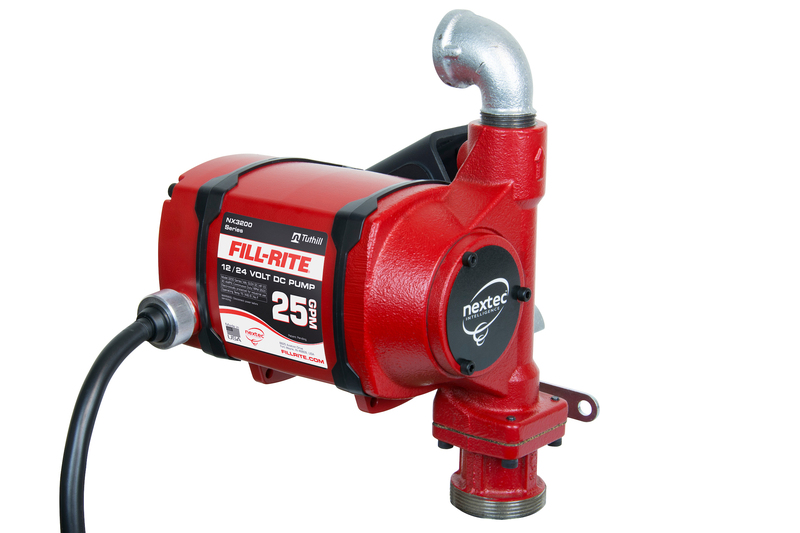 The Fort Wayne manufacturing facility builds Fill-Rite®, Sotera Systems® and Tuthill® branded fuel and chemical transfer pumps, meters and accessories. 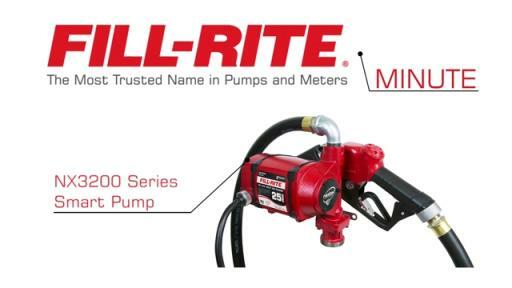 These brands are recognized internationally for superior quality and performance. 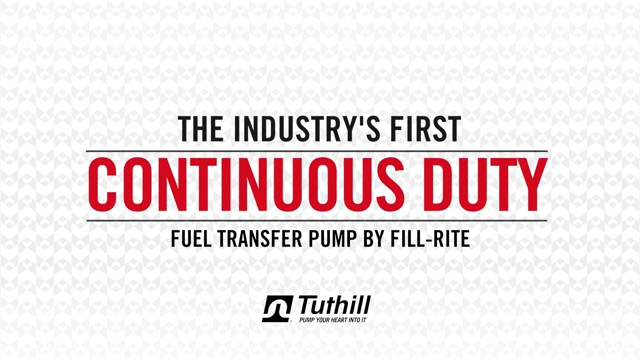 For additional information contact Mike Donley, Marketing Communications Manager, mdonley@tuthill.com.